Balm-mask nourishes, regenerates, makes hair shiny and strong throughout, prevents hair loss, prevents dandruff. 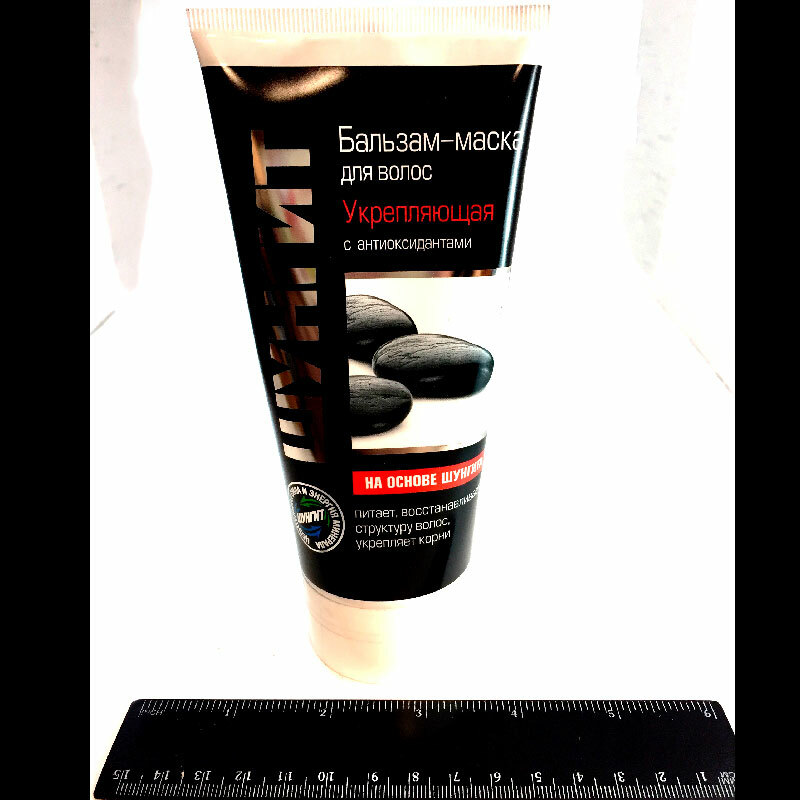 Highly Karelian shungite improves blood circulation in the scalp, saturate it with essential trace elements, strengthens hair roots. As a natural antioxidant, it protects cells from the damaging effects of free radicals, preventing disturbance and loss of hair color. Apply the balm-masl on damp clean hair, evenly spread it over the length and leave for 1-3 minutes. Wash it off thotroughly with warm water.